We offer a complete range of gasket materials available as rolls, sheets, or precision cut parts. Standard materials are ex-stock for next day delivery, and non-standard parts can be cut in minutes with our state of the art CNC cutting machines. Expert advice is available to help you select the correct product for your application. 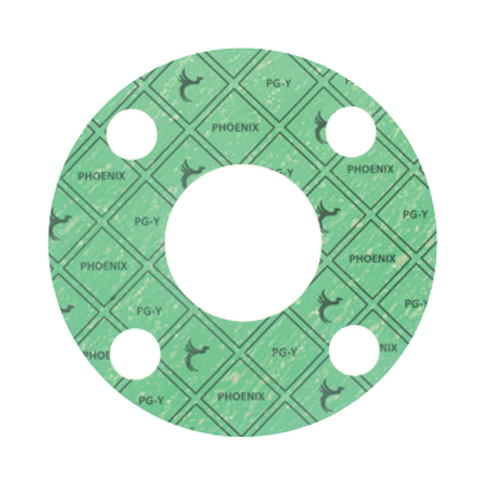 We hold large stocks of Phoenix standard gaskets and non-standard parts can be cut in minutes. The range of products includes PG compressed fibre and graphite, PC restructured PTFE and PG-Therm high temperature products. High performance sheet products, manufactured to the highest standards, and designed to cover a wide range of non-metallic sealing applications. Expert advice is available to help you select the correct product for your application. 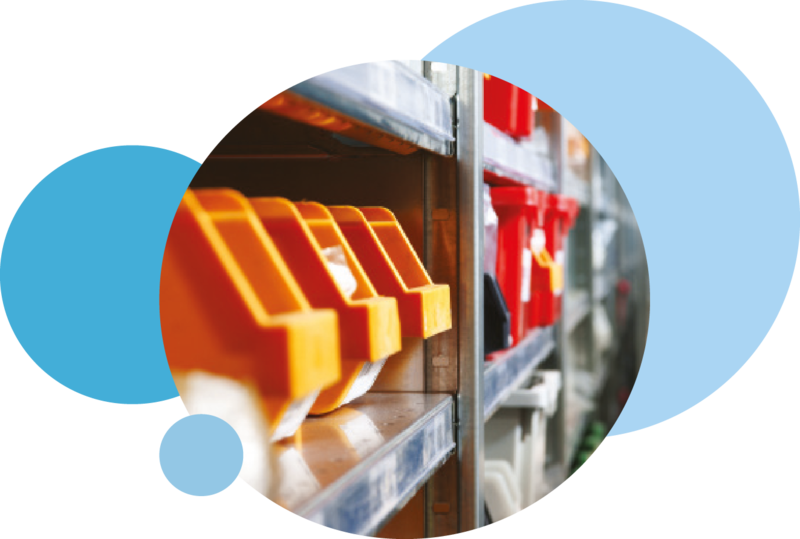 We manufacture a full range of rubber parts including solid, reinforced, foam sponge or self-adhesive backed. Parts can be manufactured from a wide range of elastomers including natural, neoprene, nitrile, EPDM, silicone and viton. Rubber is a soft gasket material that is generally used in low pressure application. A wide range of elastomers are available to accommodate the different chemical and temperature requirements of an application. 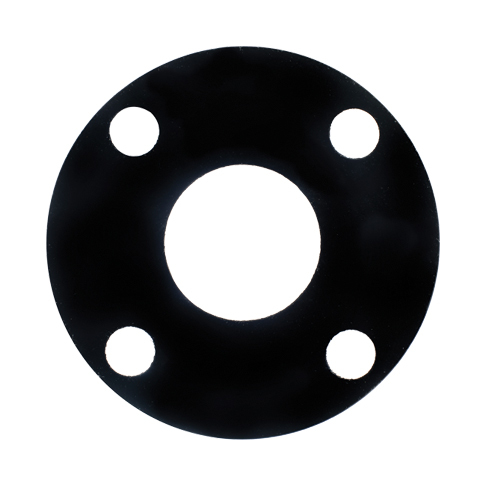 Rubber gaskets are used low pressure piping, non-metallic flanges, heat exchangers, and manways. EPDM (WRAS) has been developed as a sealing material for potable (drinking) water applications. The materials possess excellent ageing and ozone resistance. It is not suitable for sealing against oils and other hydrocarbons. Phoenix gasket paper is based on cellulose fibre which is impregnated with a plasticised gelatine. 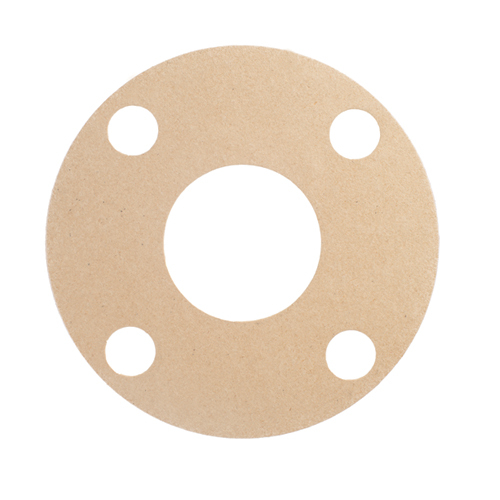 The gaskets offer a low cost option for low pressure and temperature applications. Available in roll or sheet form in a wide range of thicknesses. 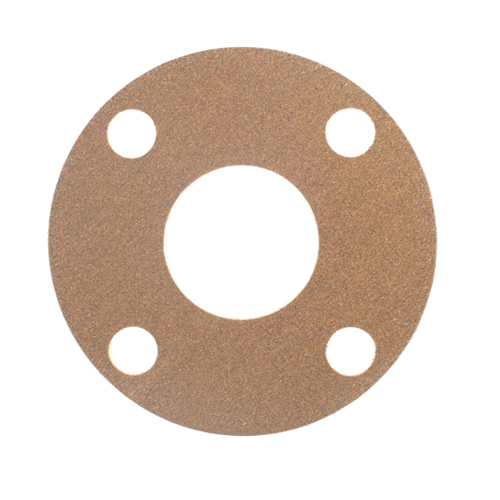 Gasket papers are a low cost solution for oil based applications of low temperature and pressure. The material paper has excellent oil and fuel resistance making it ideal for use in the automotive industry. Typically applications include engines, axles, pumps, and cover joints. Cork gaskets are highly compressible and suitable for low flange pressures and moderate temperature duty. They are typically used to seal oils, fuels and solvents.